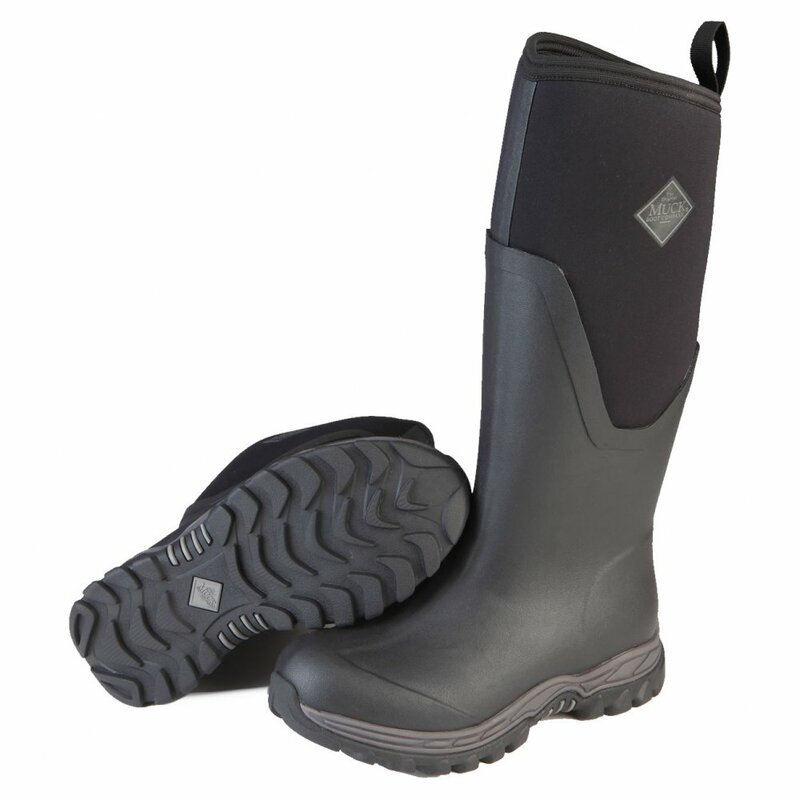 The Muck Boot Arctic Sport II Tall Boot is the warmest women's Muck Boot, making it ideal for winter use. Designed for durability, this boot works well in the stable or mountain, on city streets or at cold winter sports days. Made with a new 5mm CR flex foam lining layered with insulation and backed with a fleece liner, the boots displace moisture effectively while keeping out the cold. The EVA midsole reduces weight, while the aggressive outsole is highly resistant to slipping. Constructed on a true women's last, the Arctic Sport II will be a favourite in the winter months.